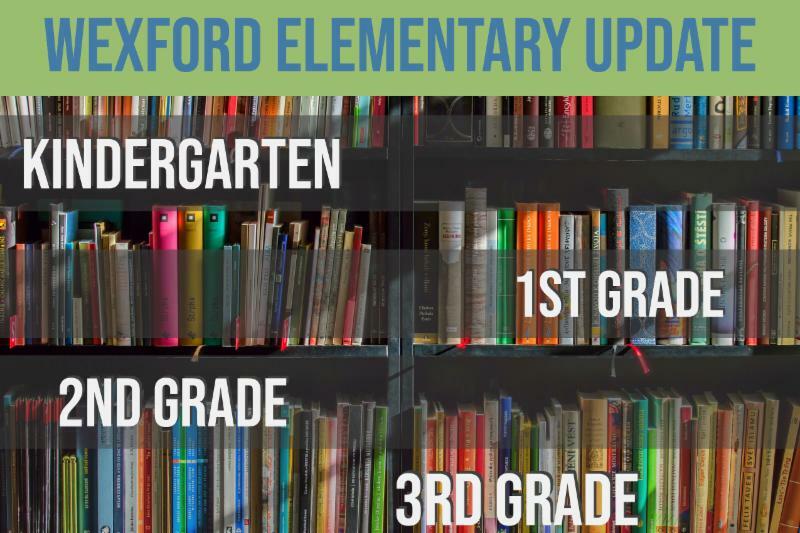 During this school year, I made it a priority to be present and visible learning more about Wexford Elementary School students and our school culture. As a new administrator in Pine-Richland, my leadership routine relies on the efforts I make to observe, listen, and reflect on the daily interactions with our teaching staff, students and families. I enjoy sharing evidence of our PRIDE Values and strategic planning occurring throughout the school. Third-grade student representatives are meeting regularly as a Student Voice Committee to survey peers and share ideas to improve outdoor and indoor recess options. They also are giving input about their experiences as they grow as students at Wexford Elementary School. Second-grade classroom discussions have centered around the Kindness Committee events and the recognition of students modeling respect, caring actions, and sportsmanship. Similar conversations are occurring throughout all of the K-3 morning meetings when “Kindness Shout-Outs” are awarded and recognized on Friday mornings. Our Wexford PTO has reinforced these efforts through invitations to participate in service learning opportunities outside of the classroom. Kindergarten and first-grade students are busy learning about the safety routines which exist within the building. Along with the entire school, they have rehearsed monthly drills and also discussed the importance of their decision-making through lessons taught by Mrs. Papas, our school counselor. 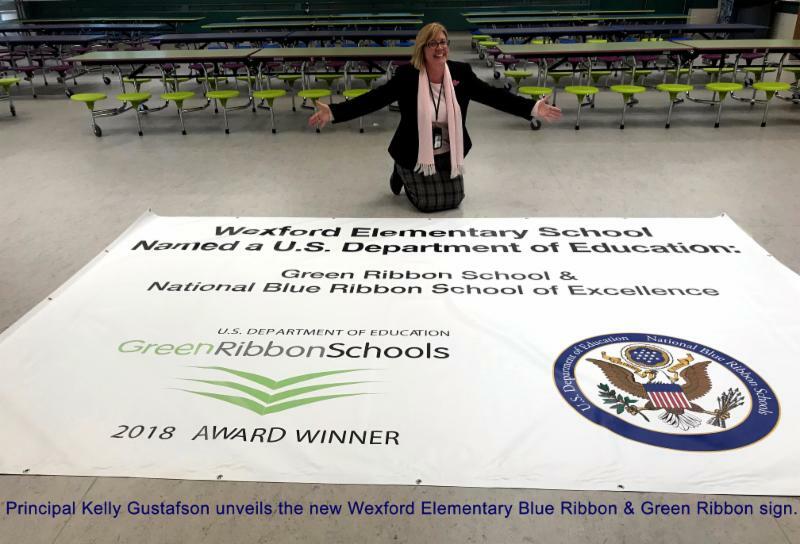 Building-wide, winning the Green Ribbon distinction has motivated the faculty to focus on the next steps in creating a sustainable system of healthy habits for our students. We were awarded a grant from the Pine-Richland Opportunities Fund to support the second phase of the Outdoor Classroom Learning Space. The new resources will integrate classroom teaching and learning within a natural outdoor environment for all grade levels. Our students will lead composting, planting, and harvesting activities in the garden. Others will be using the learning space for math and literacy instruction. Parent volunteers are invited to this space to support the activities and learning targets sparking curiosity within the outdoor classroom. When our students are engaged in strategic learning opportunities reflective of our PRIDE Values, we reinforce a system of ongoing improvement and success. As members of the Wexford family, you are a big part of our learning community as we celebrate our collective accomplishments.